My thoughts are with your family. 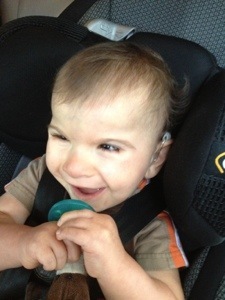 My son needed to have surgery when he was 9months old… The waiting is torturous. Hugs Mama! Thank you so much! And yes, the waiting is always the worst! All went well though, and for that I’m thankful.